Please send us a quick message with your query or concern. No question is too big or too small. If it’s important to you, it’s important to us. We can set up an obligation free phone call or appointment with one of our lawyers to discuss your concerns. 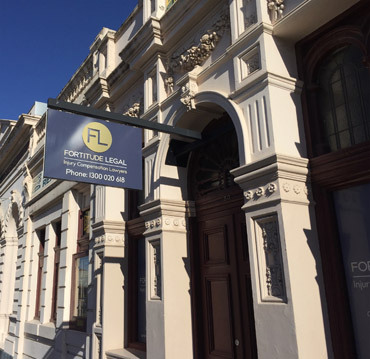 Our Ballarat, Bendigo and Geelong office hours are Monday to Friday 9am to 5pm. We’d love to hear from you.